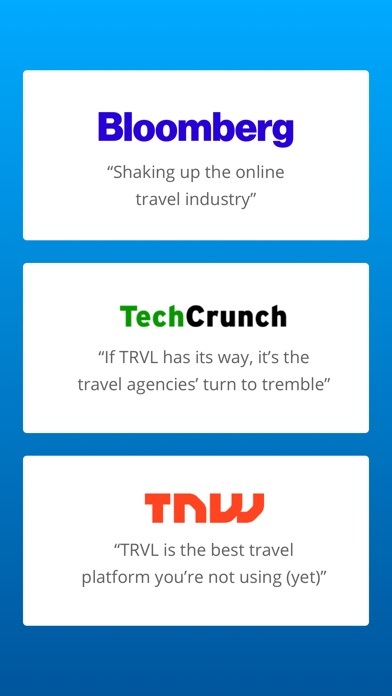 TRVL is rethinking what it means to book travel. Traveling is driven by recommendations and word of mouth, from professionals and passionate travelers alike. Based on this belief, TRVL has created an earning model available to everyone. In a world increasingly dominated by mobility, travelers, travel organizers and travel agents need flexibility, speed, and access to a wide range of inventory on the fly no matter where they are. 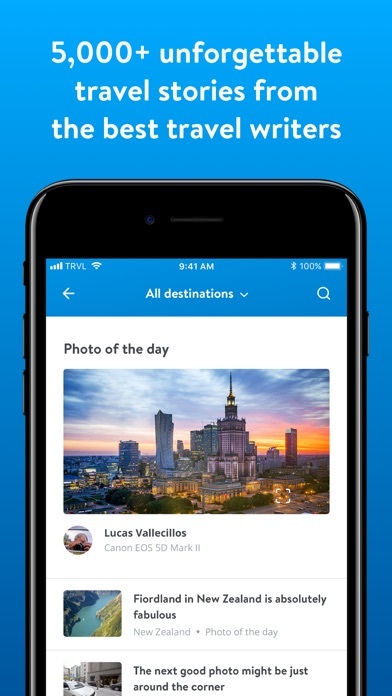 For the first time, this is available all from your pocket in a convenient, lightweight, and globally available platform that is breaking the status quo and revolutionizing the travel industry. 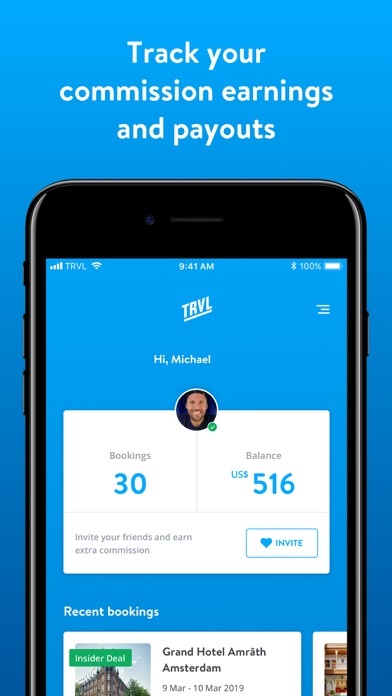 TRVL pays out the money you’ve earned directly to your bank account in 34 currencies with no fees or charges. - If you are the organizer of a trip away with your friends or family, you can act as the group’s travel agent and share the commission with everyone or spend it together on your trip. - If you’re a passionate traveler, you can set yourself up as an amateur travel agent to earn extra money from your memorable experiences and amazing trip booking skills. 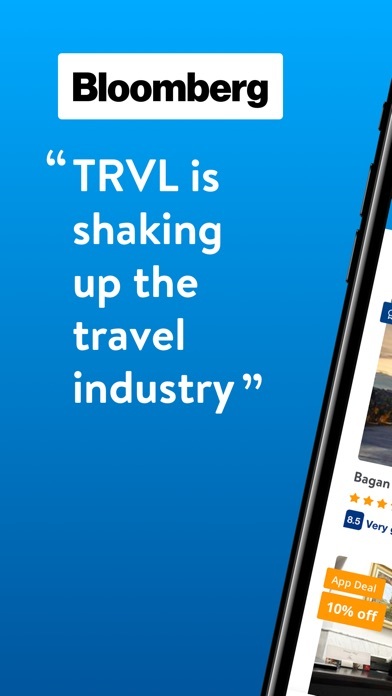 - As a professional in the travel industry, you can use the TRVL app as the ultimate mobile Swiss Army Knife. 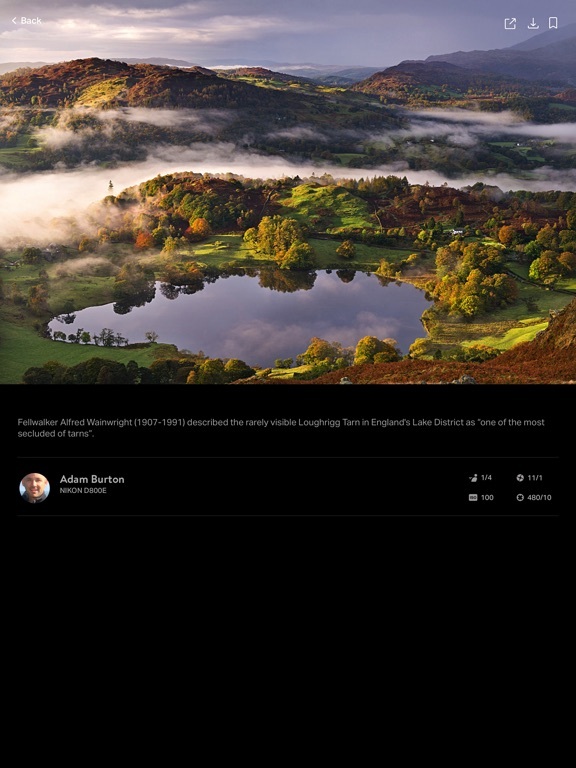 Book and earn commissions wherever you are right from your pocket. Get paid a commission of up to 10% on each hotel booking that you make. You’ll pay the exact same low prices featured on our partners’ websites but with the added bonus of earning a commission on your booking. Get travel agent perks without being one. 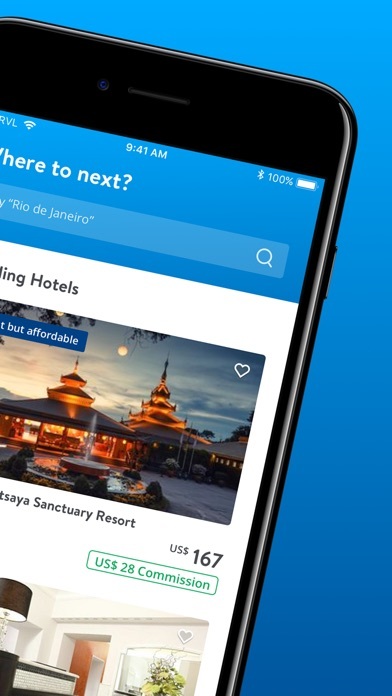 To find you the best hotel deal, you can compare prices and rooms across 2 million properties from the 5 best online consumer travel brands – Booking.com, Expedia, Hotels.com, Agoda, & Priceline. Members who book with TRVL get special Insider status, which gives them access to rates normally off-limits to normal travelers. Once you make your way into the Insider club, we offer closed user group deals and discounts of up to 65% off across 50,000 hotels worldwide. 4 - Fast. Secure. No fees. Your commissions are paid within 30 days after checkout to your bank account in your preferred currency by our global payment provider, Transferwise. We’ve taken care of bank transfer fees. 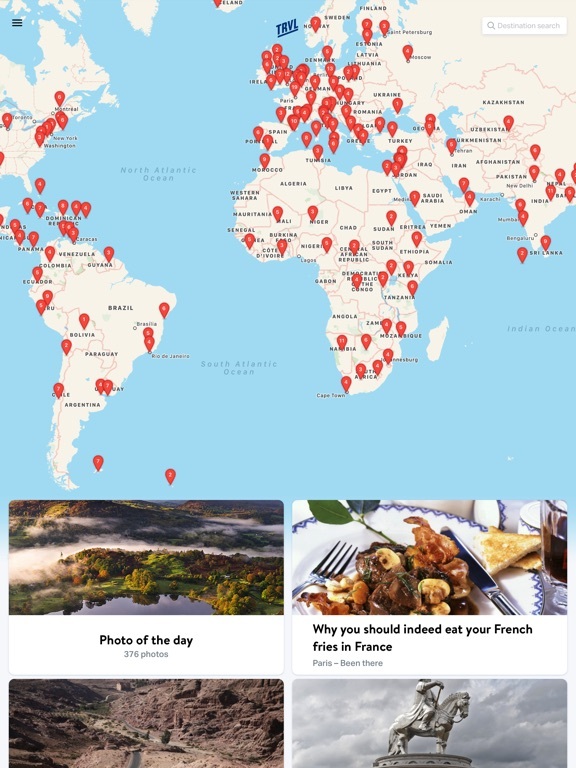 Not only is TRVL the best place to book your hotels, it is also a travel magazine with 5,000+ travel stories and photos. 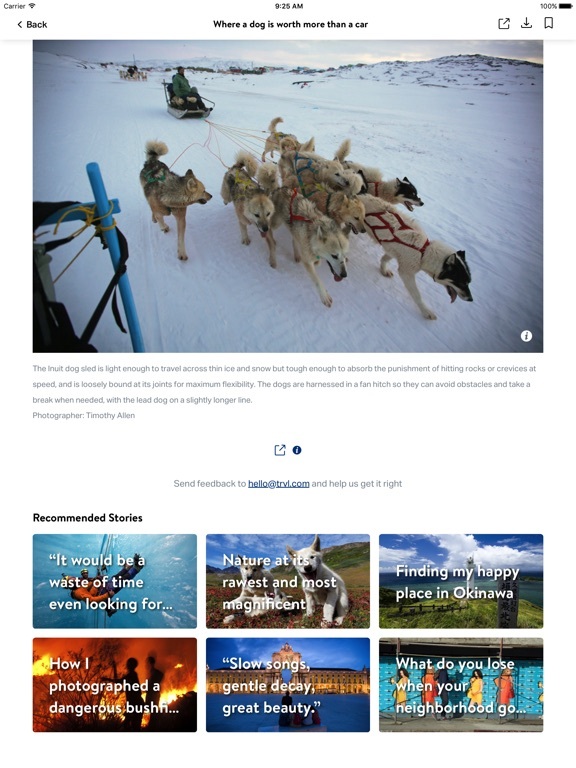 New stories are published every day featuring unforgettable photography and stories from the best travel writers. 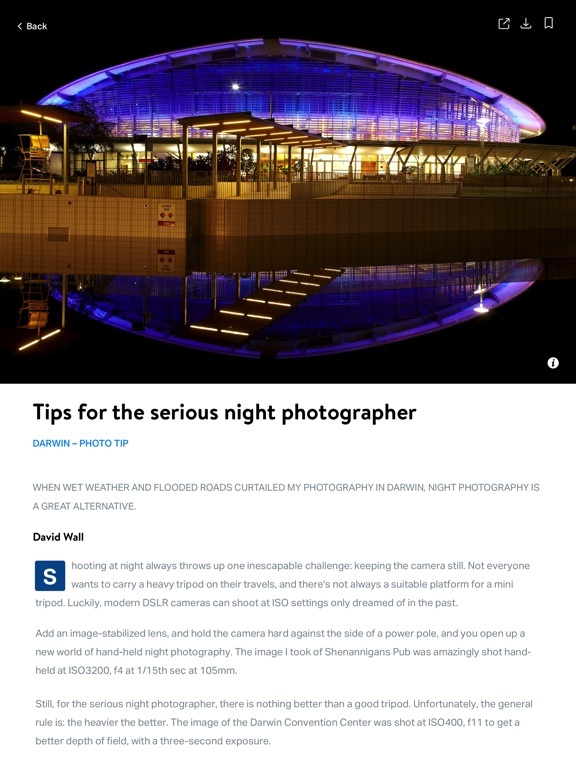 "To read a TRVL article is to be transported to that destination, with excellent photography and evocative storytelling." 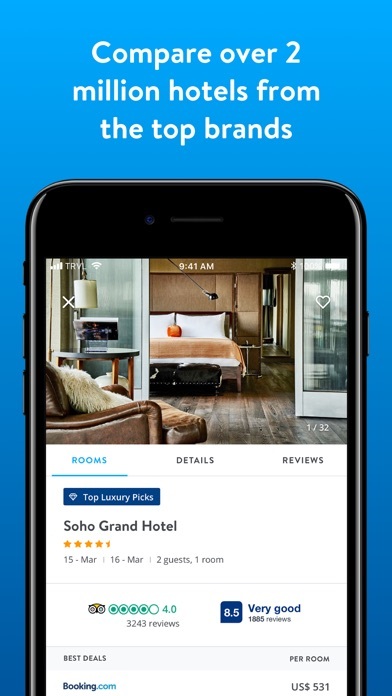 * Full iPad hotel booking app coming soon! Совместимость: Требуется iOS 10.3 или более поздняя версия.